Going all the way back to 1845, Queen's University Belfast is the ninth oldest university in the United Kingdom and has a legacy of over 150 years. 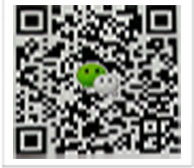 It has more than 17,000 students, of which about 1,200 are international students coming from over 70 countries. During its Centenary celebrations in 2008, Queen's University Belfast welcomed Her Majesty the Queen and His Royal Highness The Duke of Edinburgh as well as The Duke of York. Nelson Mandela and former Prime Ministers Tony Blair and Bertie Ahern also received honorary degrees from Queen's University Belfast. Queen’s University Belfast is situated in the beautiful, green suburbs of South Belfast, a busy area only 15 minutes’ walk from Belfast’s city centre. Belfast’s leisure hotspots include the Odeon Belfast cinema and the Odyssey Arena which has a bowling alley and a cinema. The Odeon Belfast cinema is located in Belfast’s newest shopping centre Victoria square which is close to restaurants like La Tasca, Gourmet Burger Kitchen and Pizza Express. There is also the Grand Opera House, a fantastic representation of Victorian architecture first unveiled in 1895 and one of Belfast's most adored destinations for theatre, musicals, operas, ballet performances and concerts. Belfast also houses St Anne’s Cathedral, Holywood Priory Church and Bangor Abbey, all of which possess impressive historical architecture. 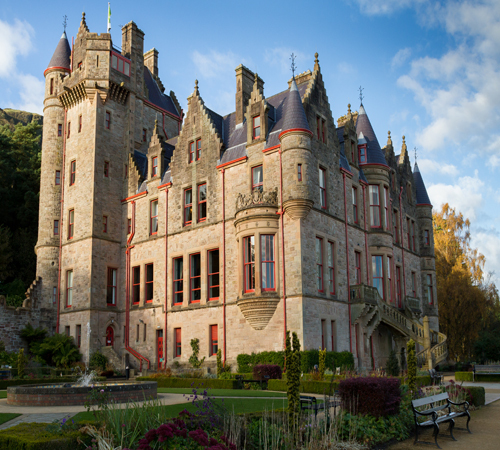 For those who appreciate both historical and modern furnishings, a good place to drop by would be Belfast Castle, which was renovated in 1978 at a cost of £2 million. The Belfast Castle is one of Belfast’s most well-known landmarks. 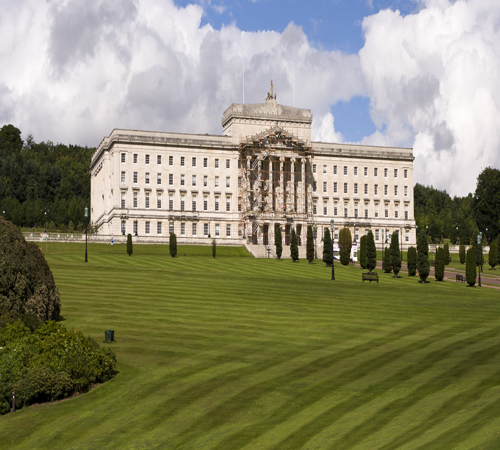 There is also a UNESCO World Heritage Site close to Belfast. Named the Giant's Causeway, it is an place of incredible basalt columns left by a volcanic eruption many years ago. Belfast is served by two airports: Belfast International Airport and George Best Belfast City Airport. Most key British cities are within an hour's flight from these two airports. With a large graduate cohort, a long history, some remarkable architecture and lively nightlife, Belfast has much to offer. Queen’s University Belfast has 1,200 international students from over 70 countries. Most come from China, Malaysia, the United States, India, Taiwan, the Middle East and Canada. There are more than 150 clubs and societies in Queen’s University Belfast, including Malaysian, Chinese, Islamic, Taiwanese and South Asian student societies. Queen’s University Belfast is a member of the esteemed Russell Group. The Russell Group consists of the United Kingdom’s 20 leading research-intensive institutions. In addition, Queen’s University Belfast had 11 subject areas rated within the top 10 in the United Kingdom and 24 subject areas in the top 20 during the 2008 Research Assessment Exercise. Queen's University Belfast was founded in 1845 and was awarded University status with its own Charter in 1908. It is the ninth oldest university in the United Kingdom and has a legacy dating back over 150 years. Queen's University Belfast celebrated its Centenary (100 years since 1908) in 2008. Queen's University Belfast was listed in the UK top 20 in 13 subject areas and in 9 subject areas by the Times Good University Guide 2011 and The Guardian University Guide 2011 respectively. Queen's University Belfast is based in Belfast. 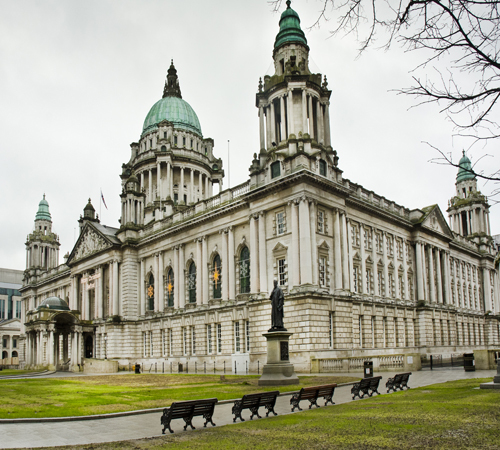 Belfast was found to be the second safest city in the world (United Nations) and has the most affordable cost of living in the United Kingdom (British Council). INTO Queen’s University Belfast is a partnership with Queen's University which offers pathway courses designed specifically for international students. The courses help prepare students for entry to university in the UK and acclimatise students to living and studying in a university environment. The International Foundation programme at INTO Queen's is a 9-month pre-university course designed to bridge the gap for international students between secondary school and undergraduate studies. Designed by NCUK* and recognised by Queen's, the programme gives international students a level of academic preparation comparable to UK A-levels and ensures that students meet the minimum English language requirement for entry to their chosen undergraduate degree programme at Queen's and other UK universities. Upon successful completion of the International Foundation programme students will be guaranteed provision to degree programmes from the above pathways at the University, provided they have fulfilled the requirements of the course. The International Diploma at INTO Queen's is the equivalent to studying the first year of an undergraduate degree at a UK university. Successful completion offers international students direct entry to the second year of a relevant undergraduate degree in business or engineering at Queen's University Belfast. 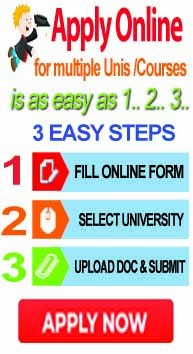 The programme is designed and validated by NCUK and is recognised by Queen's University. For more information about NCUK, please click here. School of Medicine, Pharmacy and Biomedical Science. Come and Meet with Queen Uni Belfast to find out more about possible places available for clearing for Sept 2018 and also applying for Sept 2019 intakes.